Calling all golfers, young and old, women and men, good and not-so-good; are you ready to have some fun, play some golf and raise funds for a great cause? 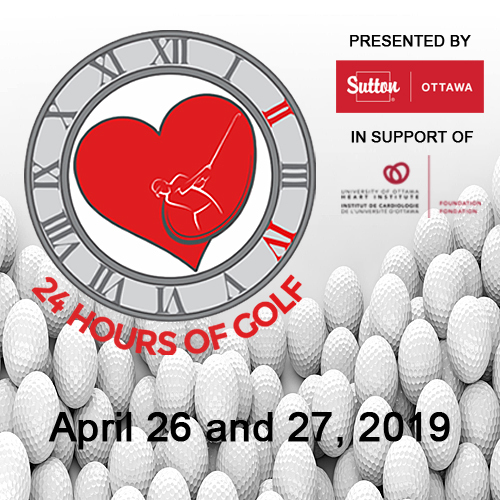 You’ve played in the traditional golf tournaments for years now let’s see you take the challenge of putting together a 16-person team to see if you can all survive the first annual 24 HOURS OF GOLF presented by Sutton Ottawa! Ok, no, we don’t expect you to swing a club for 24 hours straight…but the 16 players you put together will have to fill our four time slots 12:00pm-6:00pm, 6:00pm-12:00am, 12:00am-6:00am and 6:00am-12:00pm. 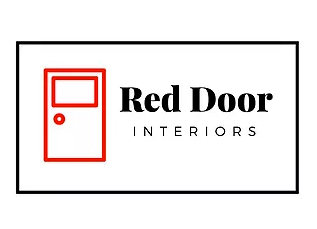 On April 26 and 27, 2019, each group will have a chance to play some great courses on the screens at Golf-O-Max, participate in some fun contests, bid on some fantastic silent auction items, enjoy some great food from Sala San Marco all while raising funds for the Ottawa Heart Institute. On top of the fun you’ll have, the team and individual who raise the most money are in for some AMAZING prizes. The top fundraising team (16 players) will walk away with a 3-day, 2-night stay at the Rocky Crest Resort in Muskoka with golf packages at three premier courses Grandview, Rocky Crest and Lake Joseph Club (green fees and accommodations included some restrictions apply). The top fundraising individual will win a full set of Titleist clubs including a bag! Limited spots available we have room for 11 teams so register today and get fundraising! This is going to be THE golf event in 2019 and you don’t want to miss it! As a sponsor, your company will receive visibility and will benefit from the opportunity to align your business with the Heart Institute and demonstrate your community leadership. View a list of sponsorship opportunities in our 24 Hours of Golf Sponsorship Package. We look forward to counting you among our 2019 supporters!